HA NOI (VNS) — Milk prices have stabilised after the Finance Ministry applied a ceiling price in June on milk products consumed by children under six in the domestic market. The ceiling on prices came after a long period of irregular prices being applied on milk products. The ministry would promote further price stabilisation in the near future. In June, there were 25 milk product lines on which the ceiling price was applied. However, many enterprises have changed the commercial name of their milk products and are selling them as nutrition or supplementary foods, the ministry said. So the Finance Ministry asked the Ministry of Health's Food Safety Department to investigate. 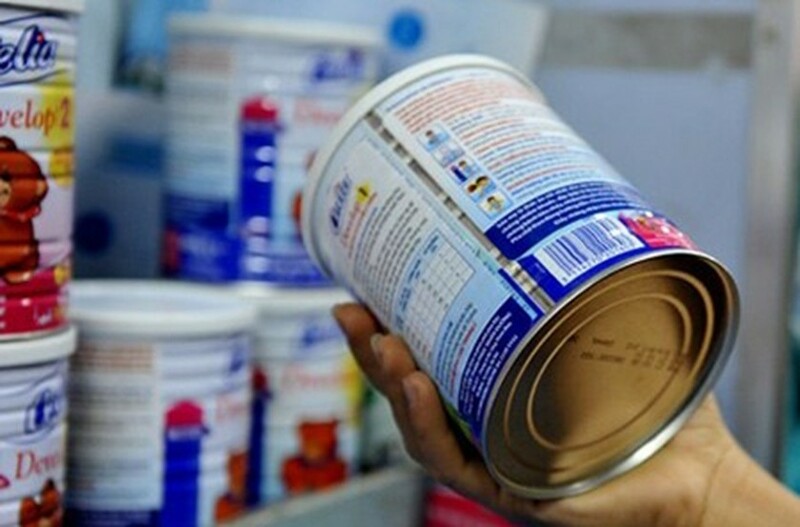 As of August 11, the Finance Ministry has added 30 more milk product lines with 503 products to the list of milk products on which the ceiling price mechanism will be applicable, according to its Price Managing Department. After the ceiling price was applied in June, the prices of milk for children under six in July were more stable and also fell between 0.3 per cent and 34 per cent as compared to the period before the price stabilisation decision was taken, according to the Price Managing Department. However, there still are many milk products that have not been added to the list of price-stabilised milk products, the department said. Truong Van Toan, legal and external relations director of FrieslandCampina, told Viet Nam News that the company has registered the prices of 45 milk products as required by the Finance Ministry, and has also made these prices public on websites of the ministry and the HCM City Finance Department. The prices of FrieslandCampina's milk products have fallen but so has the demand for milk products in the local market, Toan said. Therefore, the consumption of the company's milk products has also plunged and is likely to affect its business. Meanwhile, owner of the Thu Huyen shop in Tran Xuan Soan Street told Viet Nam News that "Milk prices fell in June but in July, the dairy companies started launching new products with more ingredients and higher prices." "So, the prices of milk products have not reduced," she added. On August 11, the Price Managing Department said that the Finance Ministry has urged provincial and municipal finance departments to stabilise the prices of milk consumed by children under six. The ministry has asked departments to require dairy companies to adhere to the price ceiling and also urged that an inspection team should be set up to control milk prices and tackle violations in a timely manner.